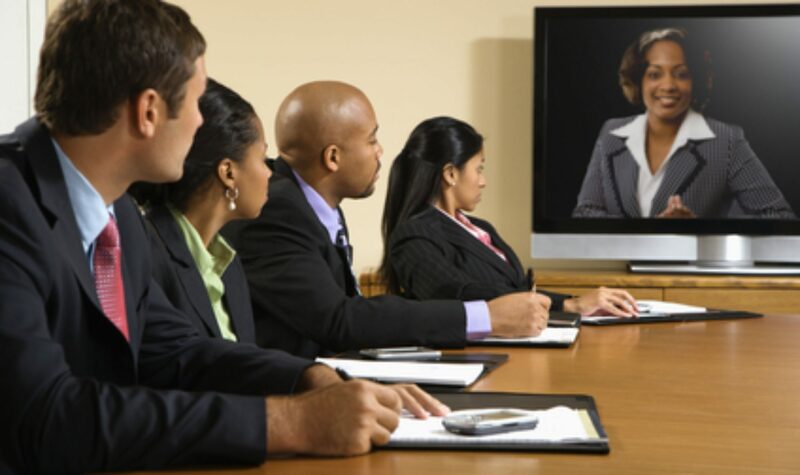 CaribHRForum is a network of English-speaking Caribbean Human Resource Professionals. It currently reaches about a thousand members via its community, website, mailing list and social media presence. This site provides a central point for the public to know more about this network and how it serves the working people of the region. If you are an HR professional, you may discover avenues to meet some of your goals. Our mission is to provide opportunities for HR practitioners to experience the surprise, fun, and learning which comes from connecting with like-minded folk across the region. Back when it was started back in 2003, there were only ten members drawn from the major territories by Francis Wade, its founder. He met so many who were of like mind in different countries who had never crossed paths, even though they were all serious people with a heartfelt commitment to the development of Caribbean people and their organizations. The forum has been through several incarnations, using different channels as the group has grown and technology has changed. In keeping with its mission, this evolution will probably continue. In early 2019 the discussion has now shifted to a new online platform. For more information about becoming a member of the new community discussion, click on the “Join Here” tab above. In addition, the forum hosts CaribHRNet, a Linkedin group only for HR professionals launched in 2010. There’s also a Facebook page with the latest information available to the public. Finally, we have an Instagram presence. 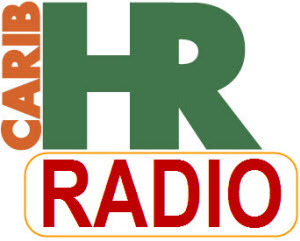 While it’s been on a hiatus, CaribHR.Radio remains the most extensive podcast for HR professionals. 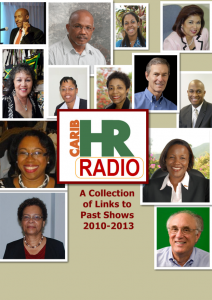 With over 75 episodes and hundreds of interviews, it has a back-catalog that can be accessed on iTunes or here at http://radio.caribhrforum.com. You can access a free summary of past episodes here, or listen to the archive by clicking here. CaribHRForum is sponsored by Framework Consulting — http://fwconsulting.com. The firm focuses on high stake interventions in areas related to strategy, productivity, change, and culture. 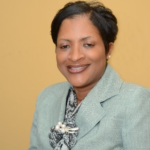 The President of the company, Francis Wade, is the founder of CaribHRForum. The success of CaribHRForum is made possible by volunteers who freely give of their time for the benefit of the community. Paula Atkinson moderates the Facebook and Linkedin pages. Dale Pilgrim-Wade serves on the Advisory Board. Francis Wade is the founder. The list of people who have contributed to the forum is considerable, but here is a partial list of volunteers. Plus many others who have generously donated their time and effort.